I remember hours upon hours of of sitting in my room and devouring my collection of Little Golden Books when I was a child. Like so many others, I have fond and vivid memories of a handful of Little Golden Books that transprted me to other places and took me on a voyage with my favorite characters. I would sit for hours and ponder the illustrations, which often told the story without needing any words. I also remember my mom reading them to me until I was old enough to sound out the words by myself. 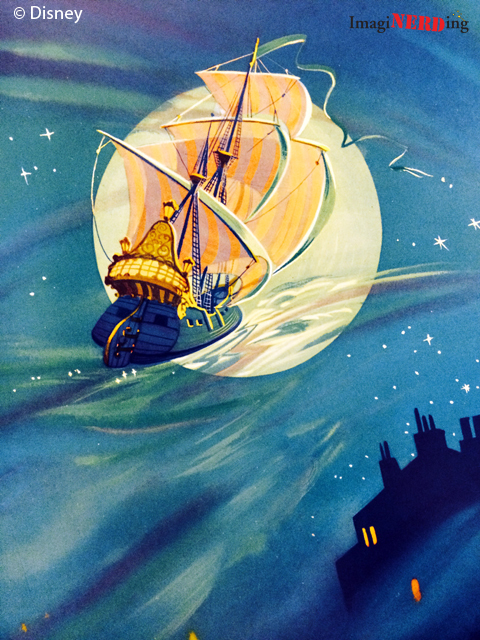 The illustrations spoke so well and influenced countless numbers of illustrators and animators. 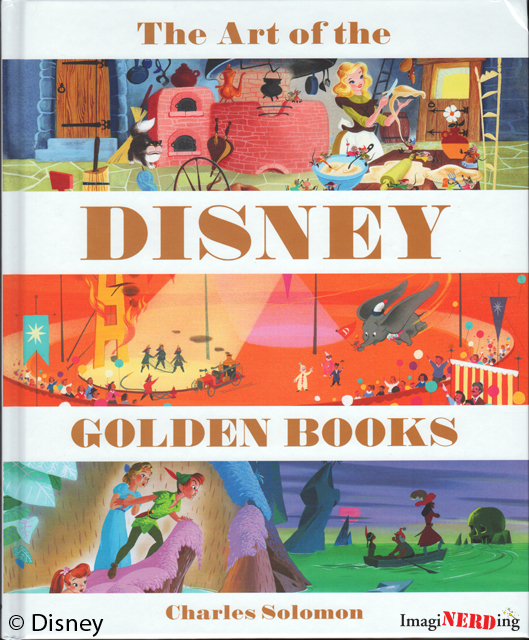 The Art of Disney Golden Books by Charles Solomon was just released a few weeks ago, but is it worth adding to your collection? Golden Books and Disney have a long history of publishing film-related tie-ins and storybooks based on their characters. 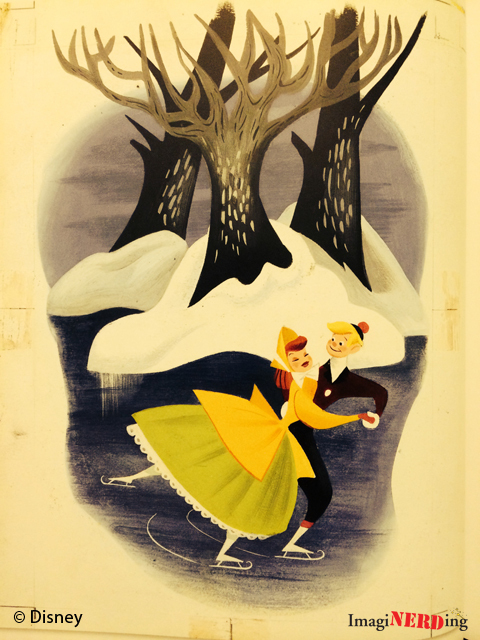 Many of Disney’s most prominent artists have illustrated Disney Golden Books, including Mary Blair, John Hench, Al Dempster, Gustaf Tenggren and many more. The Disney Golden Books have seen a resurgence over the past few years and many current Disney and Pixar films are being done by the directors and producers who see it as a huge honor. It would be pretty simple to end the review proselytizing about how beautiful the book is and that the amazing illustrations are more than worth the price of the book. 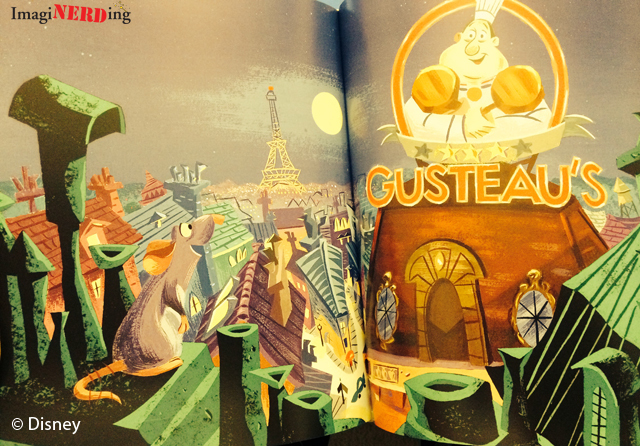 But there’s more to the Art of Disney Golden Books than the illustrations. I’ve reviewed other books by Charles Solomon. He’s a very well-respected animation historian and his books on Disney art and artists are almost unparalleled. Enchanted Drawings: the History of Animation is a must have for any animation fan. The text by Solomon is really what makes the book even better. Solomon digs into the history and presents some great information about the creation and growth of the Little Golden Books over their more than 70 year run. As expected, it gets a lot more interesting once Disney enters the picture and their partnership is formed. Solomon interviewed a lot of current artists, animators and film producers about their history with Disney Golden Books and how influential the art work was. 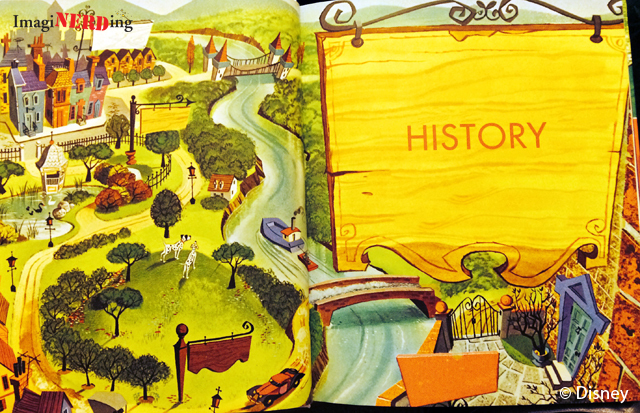 For many, the ultimate honor and tribute was being able to create a Disney Golden Book of their own. Solomon shares quotes from a veritable who’s who in animation about how the Disney Golden Books influenced them and created a feeling of love and nostalgia for the art form. Solomon covers the beleaguered history of the imprint and shares the story of how the company went through a series of acquisitions and bankruptcies. The tale of Ken Shue at Disney Publishing rescuing the bulk of the art is touching; in hindsight, it’s pretty amazing that the art wasn’t destroyed a long time ago. The bulk of the artwork in the book comes from the saved boxes. After the acquisition of the art, we learn more about how it was archived and preserved. In many cases, the art recovered were original paintings by Hench, Blair and the others. 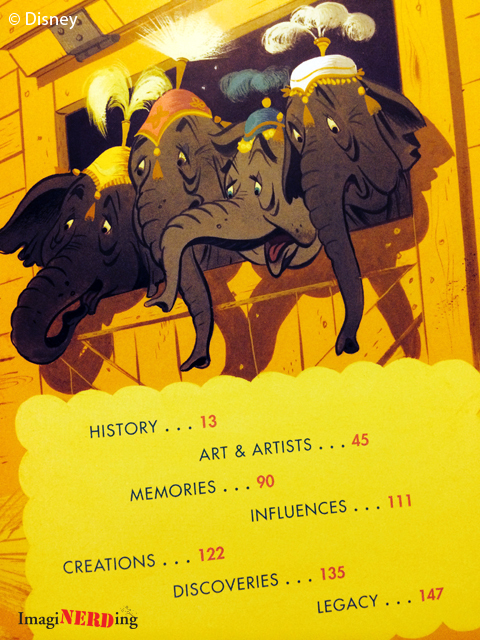 To me, this is an example of a Disney history book done very well. Not only does it show off absolutely spectacular art by some of the best Disney artists, but Solomon is able to weave an engrossing history of the book series and the Disney artists. The book is completely accessible for lay persons, fans of Disney Golden Books and Disney historians. If you have any interest in the art from the Disney Golden Books, then I urge you to pick up this book. You won’t be disappointed. 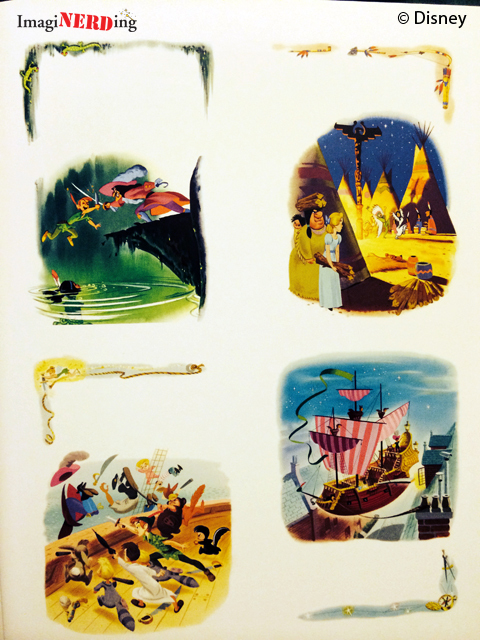 Do you have a favorite of the Disney Golden Books?